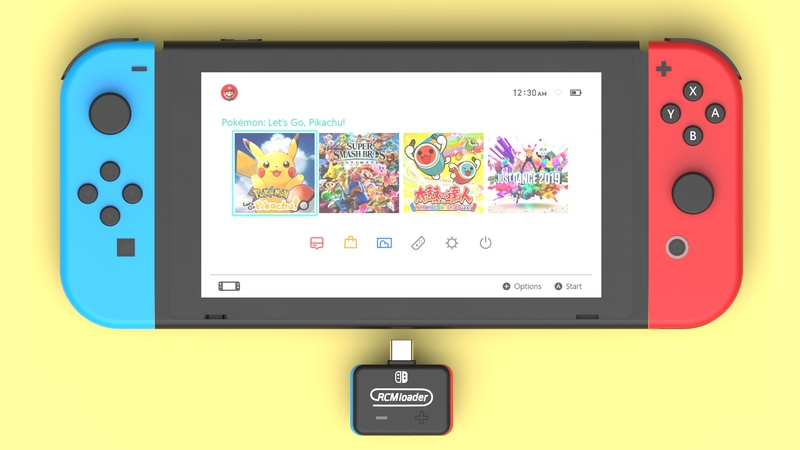 A Type-c dongle that is a plug and play solution to injecting the necessary RCM payload to boot into CFW for SWITCH. Support for payload.bin injection file. 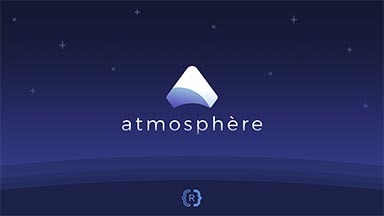 Built-in Atmosphere, ReiNX and SXOS payload files, one-button changing payload. 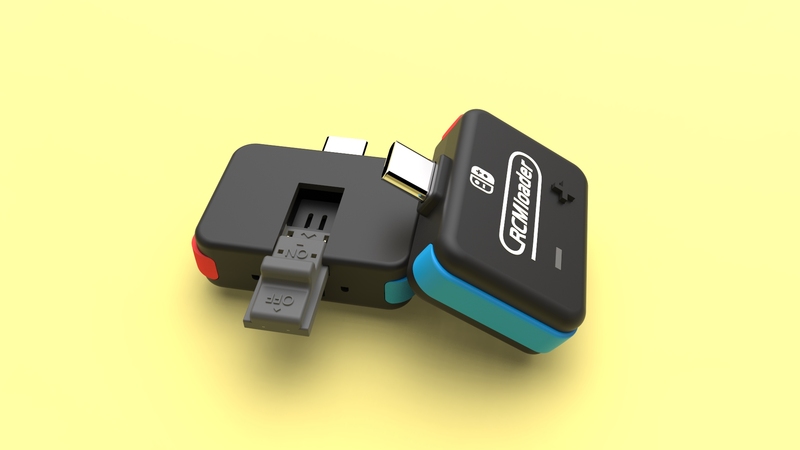 Built-in Li-on battery, 1000 times inject with 1 hour charging time. Excellent compatibility for Windows, macOS, Linux and Android operating system. 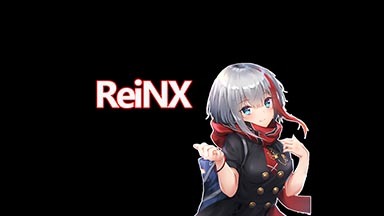 Please check here or here if your switch is compatible. 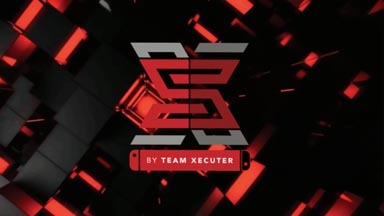 1 Extract SD files to your Nintendo Switch’ microSD card. exFAT is recommended and required for files larger than 3.7GB, which includes a large number of games. 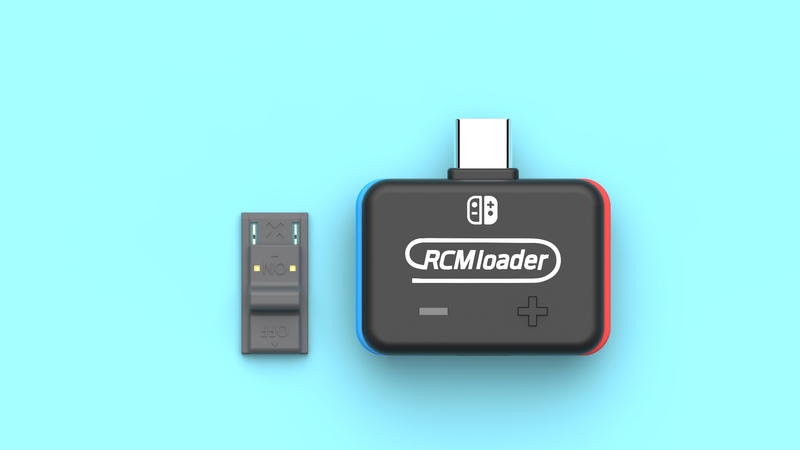 2 Insert RCMloader and RCMclip into your Nintendo Switch. 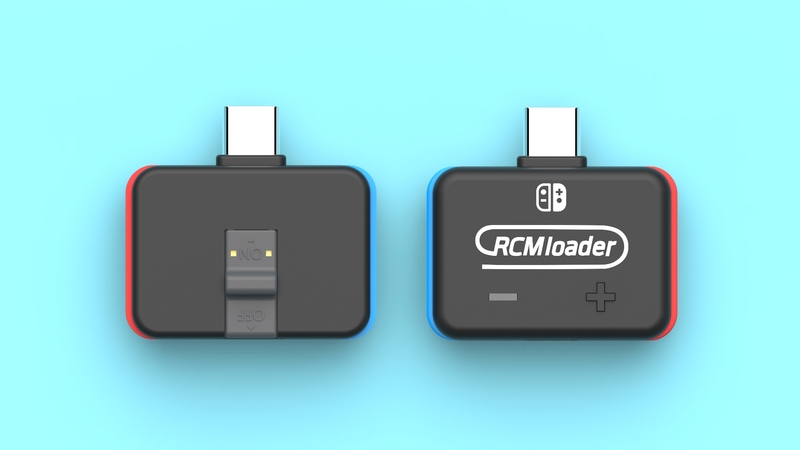 The RCMloader goes in the charger port, the RCMclip in the right joycon rail. 3 Hold volume-up and press the power button, CFW should start. You can remove the RCMloader and RCMclip once CFW starts. More comprehensive guide can be found here. Click the button + to show the current payload (LED flash twice). Hold the button + to jump to the next payload (LED flash 4 times). When the battery is low, the LED will flash red and green after the button + is pressed. 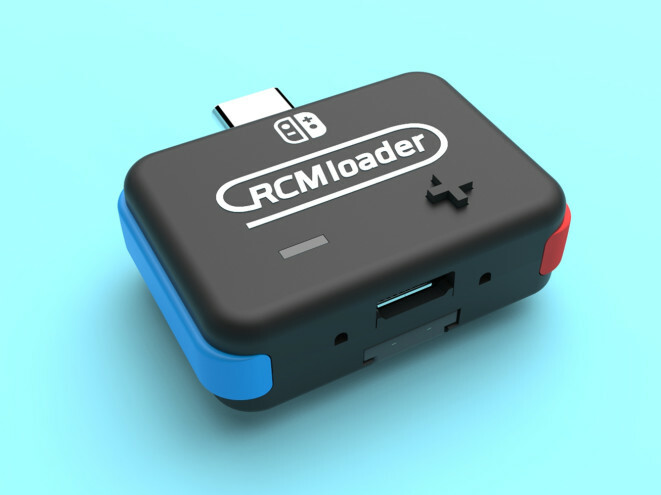 1 Connect RCMloader to the computer by MicroUSB cable. 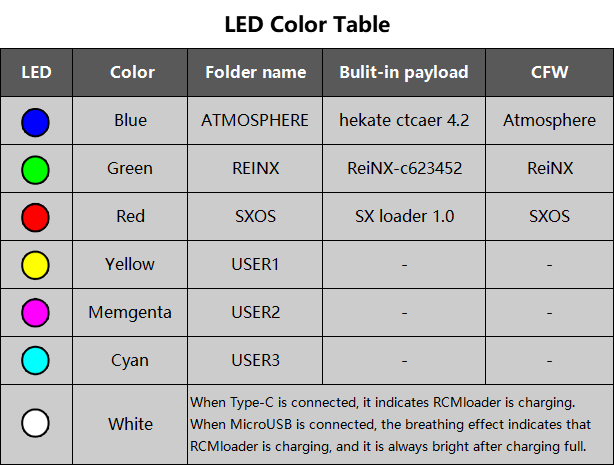 2 After the computer automatically recognizes the RCMloader as a USB flash disk, copy the payload.bin file to the corresponding folder to replace the payload.